Latest Wallpaper A Blog Where you find latest wallpaper. “Prince” has been delayed by post production work. The thriller has now been rescheduled for April 9 release. 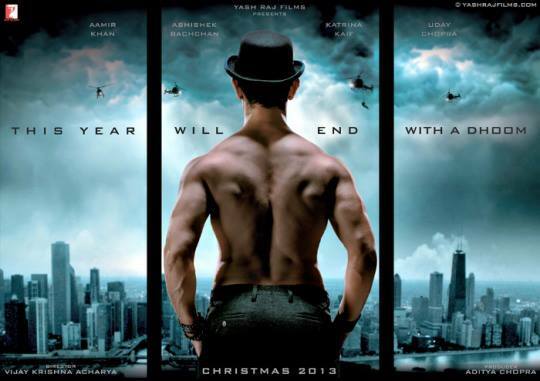 The film was earlier set for a March 26 release, but work on its post production and visual effects of high voltage action scenes is still in process. 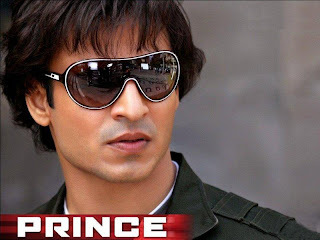 I am a great fan of Vivek Oberoi. 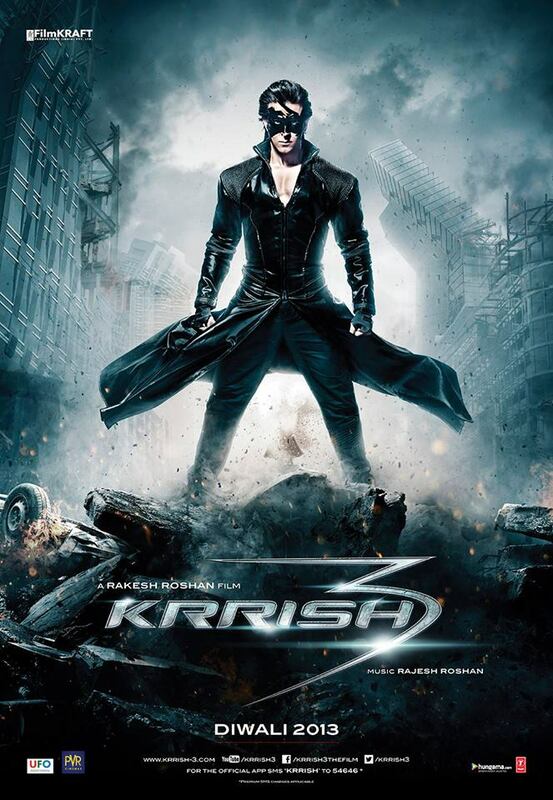 I am very eager to watch this movie especially because, Vivek is starring in this movie as a sole hero after 5 years. Moreover he looks great in the movie with new looks and styles. So expecting more on the movie. Thanks for the post and wallpapers shared. Do post more on related content. I m great fan of vivek and atif aslam. I like this film for its songs.